Rope access is a form of work positioning, initially developed from techniques used in climbing and caving, which allow workers to access difficult-to-reach locations without the use of scaffolding, cradles or a work platform. 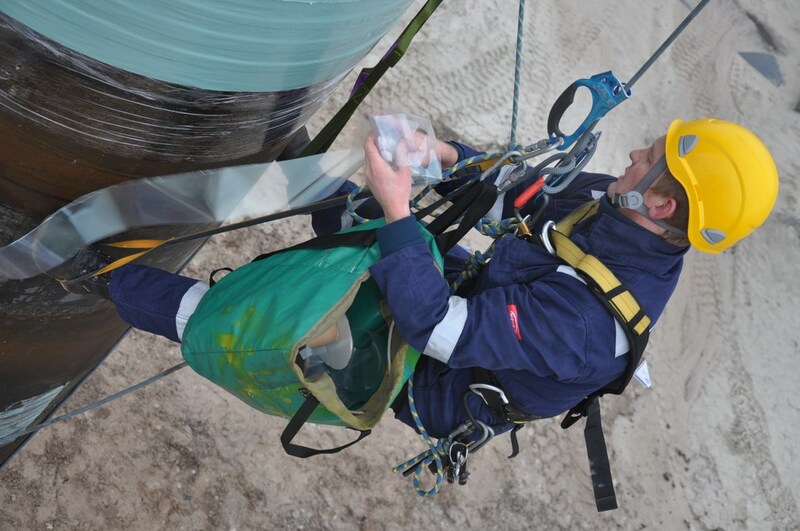 Rope access provides a safe and efficient way of getting to hard to access places whether it be the top of a chimney, the side of an high rise building or the underneath of an oil rig. The IRATA rope access qualification scheme offers qualifications that are recognised internationally, with over 50,000 qualified technicians.